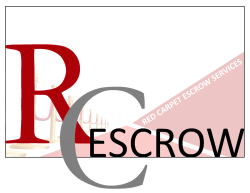 You won't believe how good escrow can be! OPEN ESCROW BY SUBMITTING THIS CONVENIENT "TAKE SHEET" The pdf form allows you to complete and print and works on any computer. The Word template allows you to fill in the form and "SAVE AS" for future reference.